Paul joined Alpine Ascents in 2008 as a natural step in a lifelong year career leading groups in the outdoors and has been guiding on Kilimanjaro since 2015. Paul’s work as a guide and outdoor leader began in 1995, working with adjudicated youth in a wilderness therapy program in Utah. 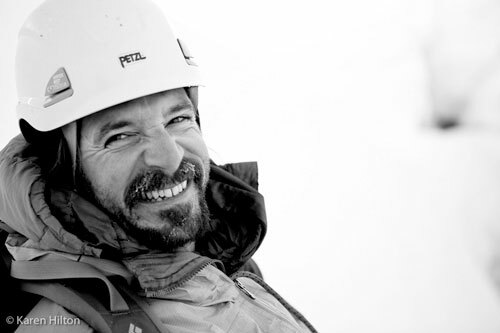 Since then, he has worked with the following companies: Outward Bound, the Appalachian Mountain Club, the National Outdoor Leadership School (265 field weeks, Mountaineering Program Supervisor), Yosemite Search And Rescue (Valley SAR siter with YOSAR), the Yosemite Mountaineering School, and the U.S. Antarctic Program (Lead Mountaineer). Paul has led expeditions in Wyoming’s Wind River Range, the North and Central Cascades, the Waddington Range of British Columbia, Patagonia, Alaska, Africa (Kilimanjaro and Mt. Kenya) India (Kumoan Himalaya) and Antarctica. Paul has traversed more than 5000 miles across the Antarctic continent and speaks conversational German and Spanish. 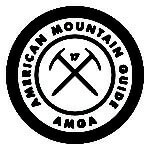 Paul currently serves on the Board of Directors for the American Mountain Guide’s Association. Baker via: Easton Glacier, Coleman – Deming and North Ridge. Wilderness First Responder (trained as Wilderness EMT). Eric proved to be an extremely knowledgeable and informative guide, giving off a quiet and encouraging confidence that in turn made me feel very confident about my trekking and then summit attempt. I felt that no questions were off limits and Eric was able to answer all of them without any hesitation, due partly to experience and due to what we felt was a genuine interest in what we were asking.